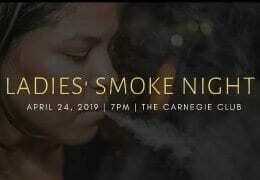 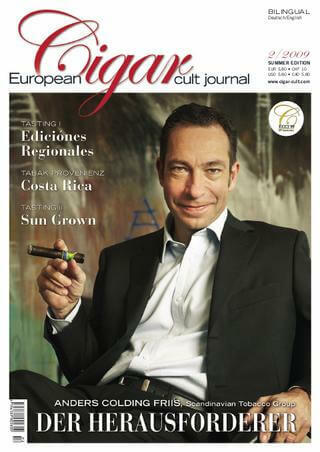 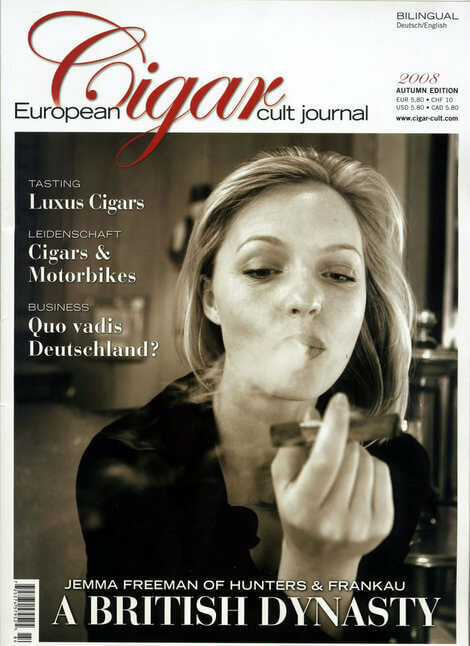 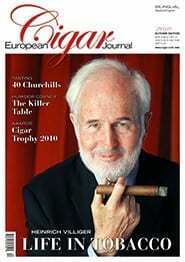 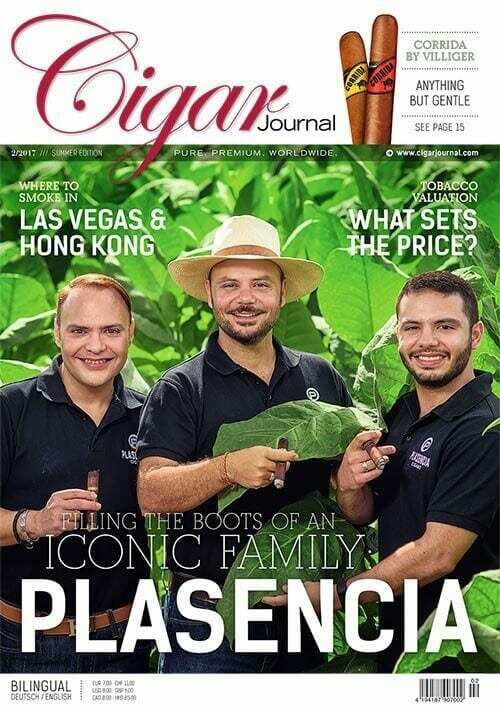 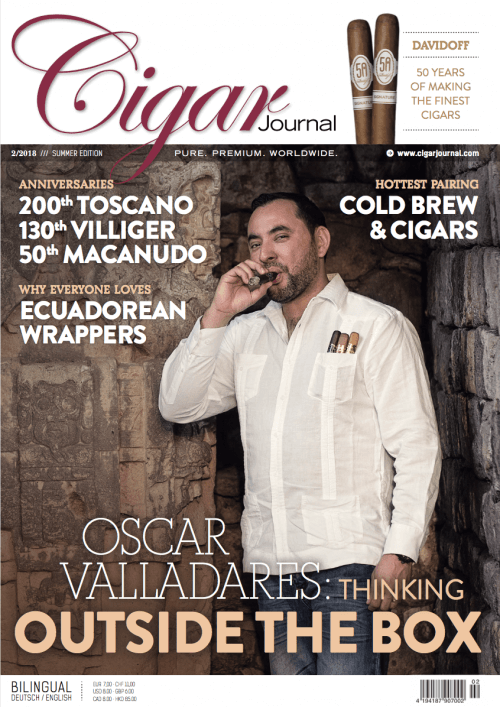 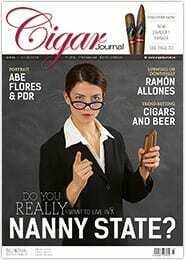 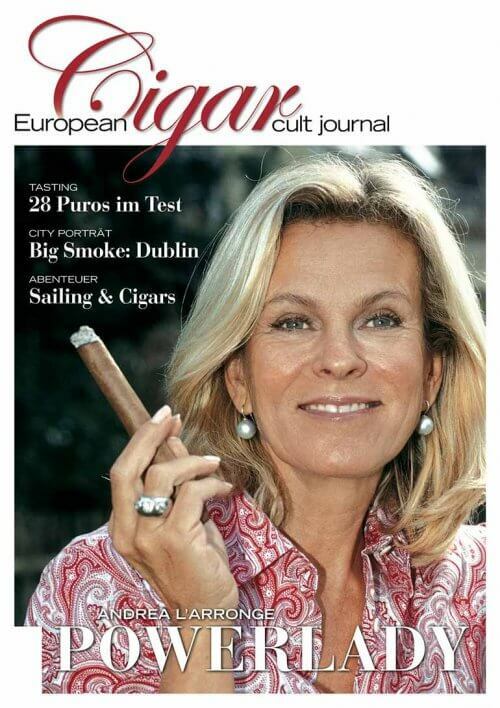 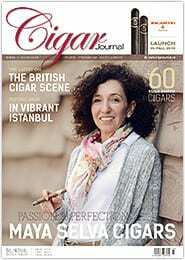 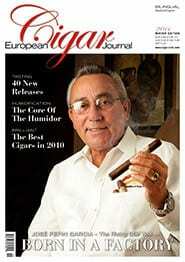 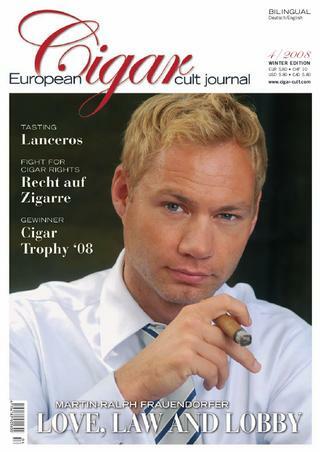 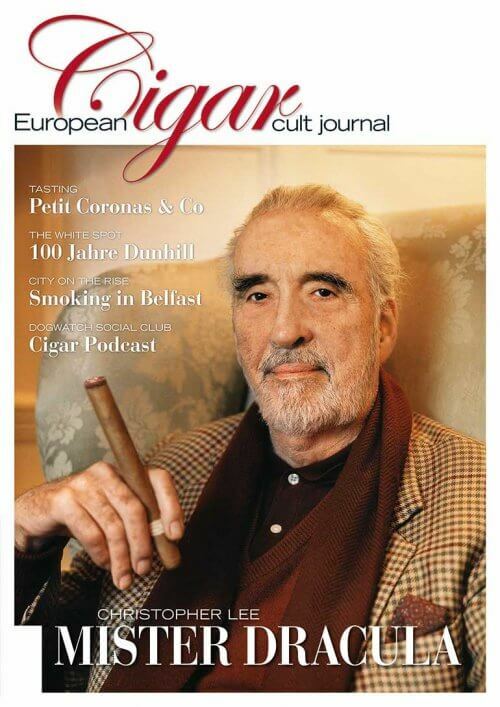 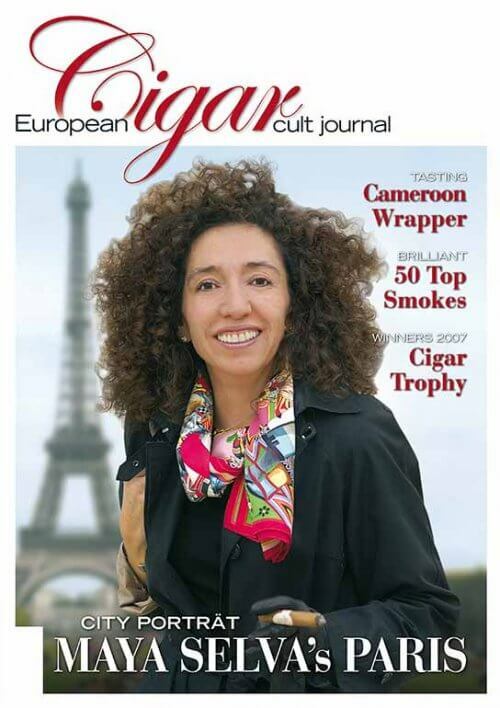 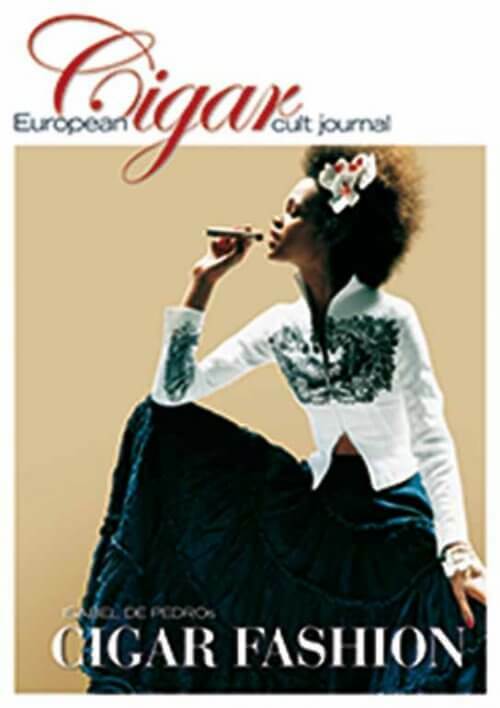 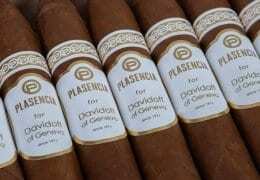 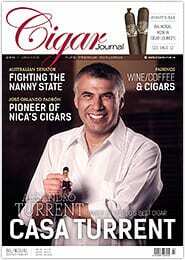 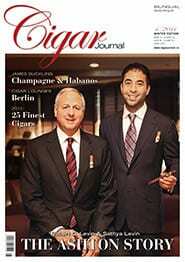 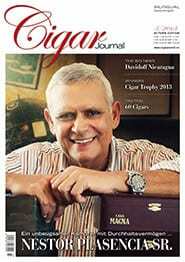 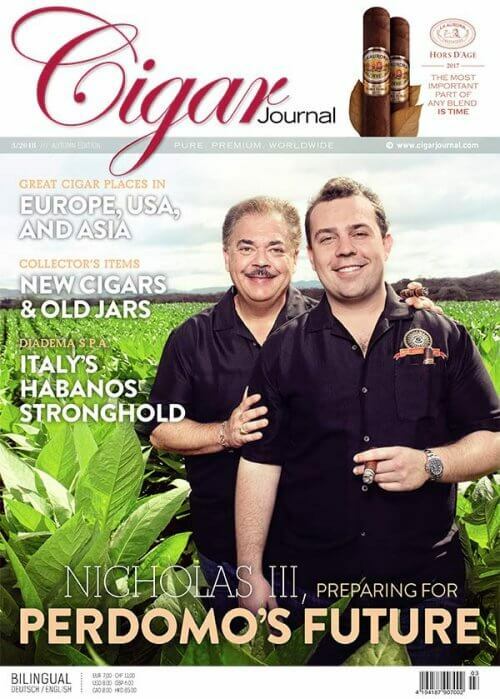 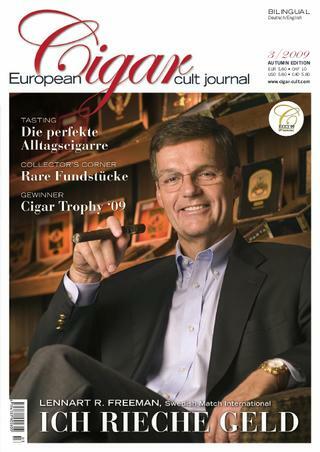 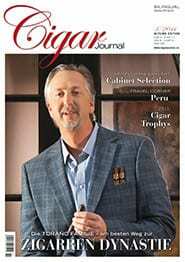 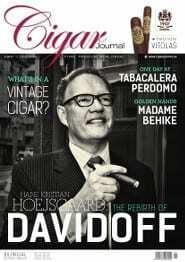 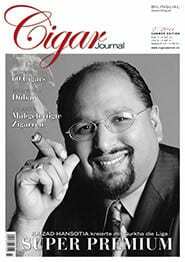 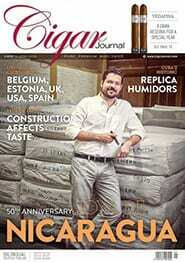 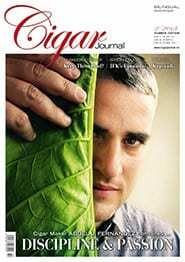 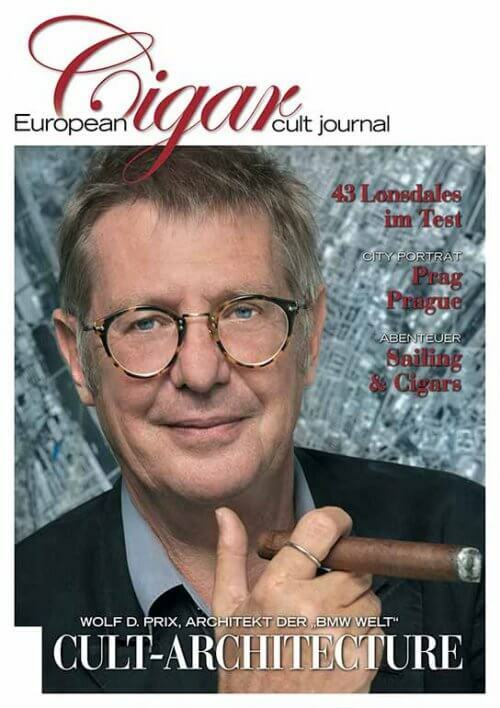 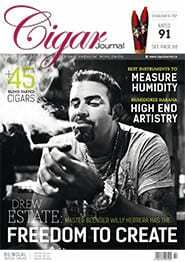 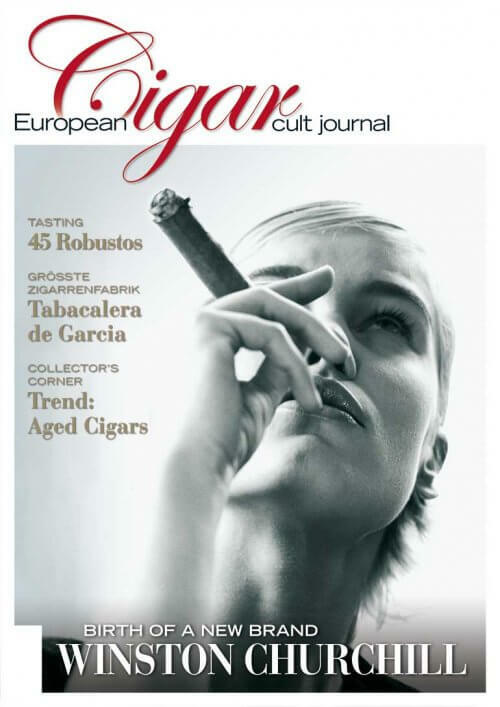 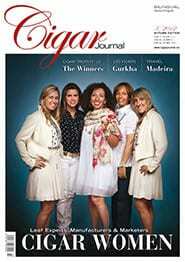 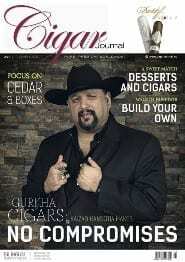 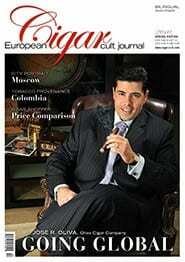 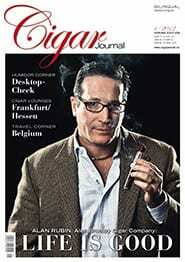 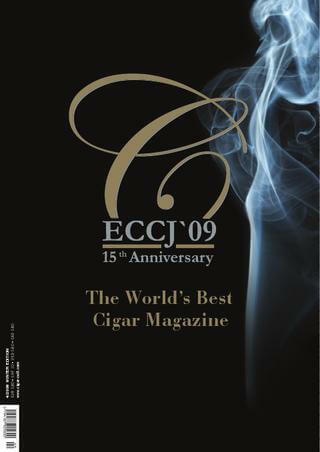 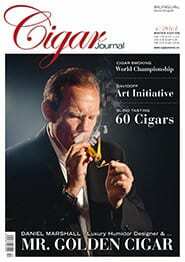 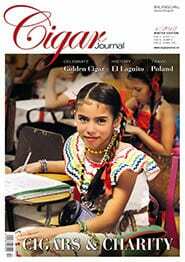 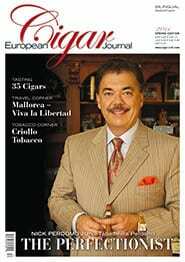 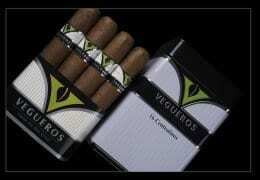 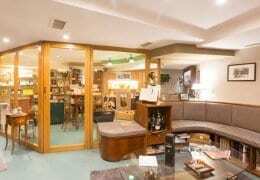 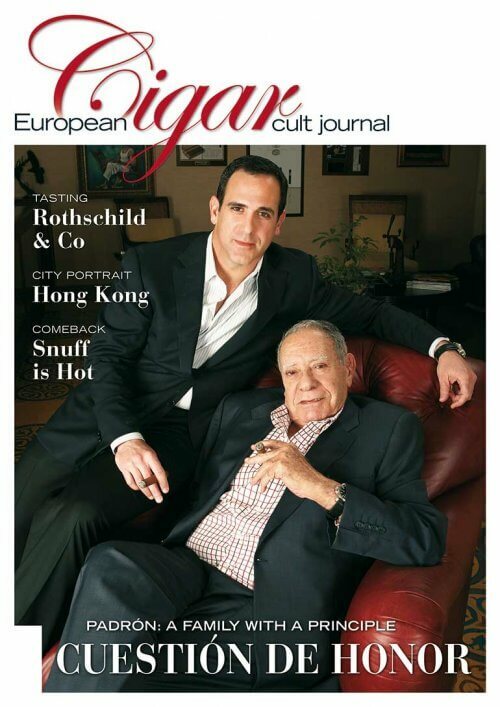 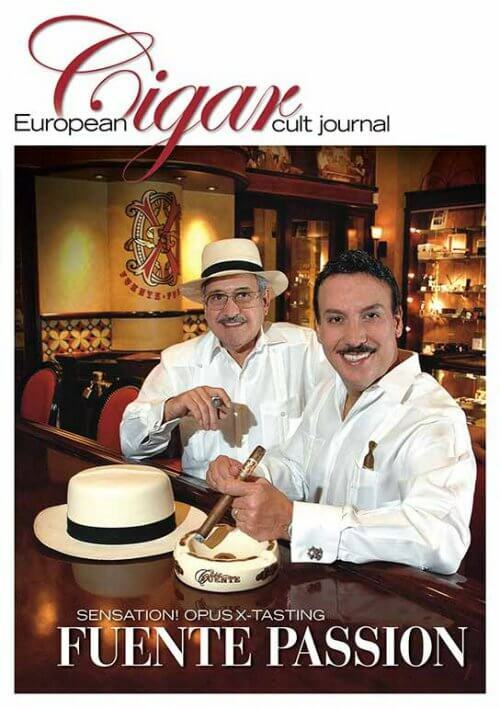 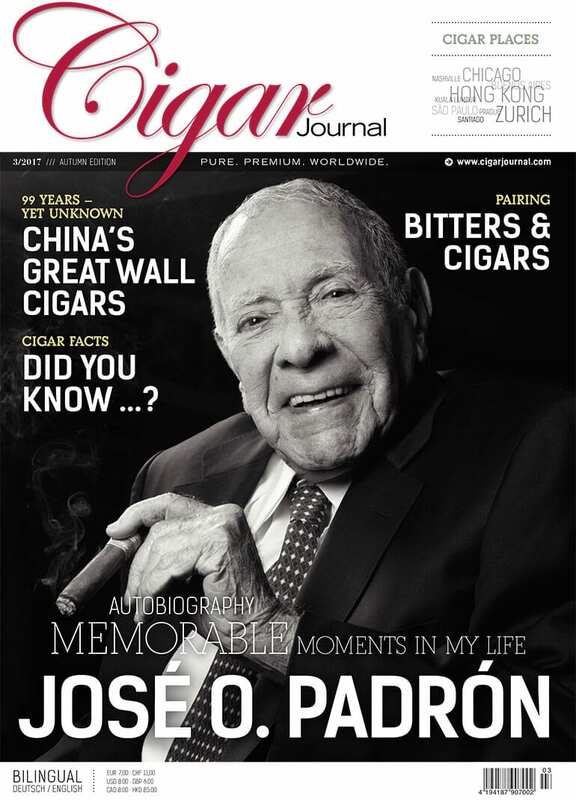 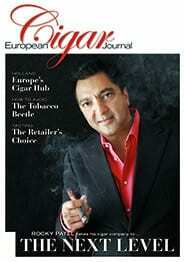 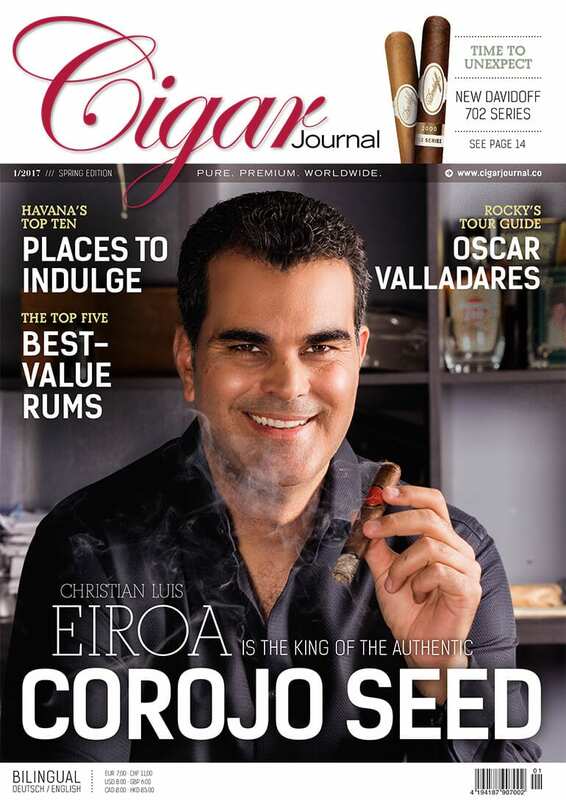 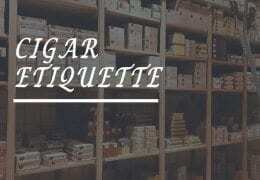 Since 1994, Cigar Journal has been reporting about the world of cigars for a worldwide public. 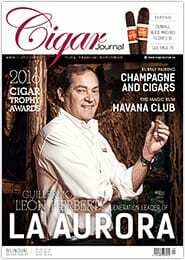 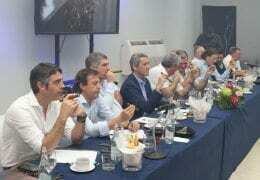 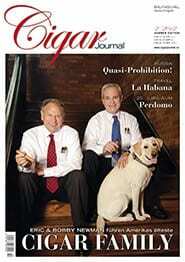 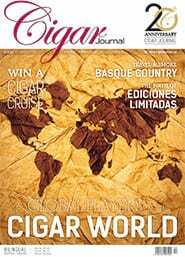 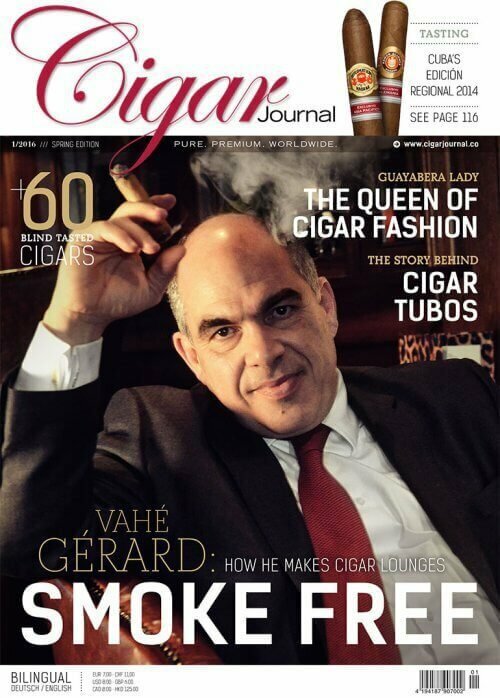 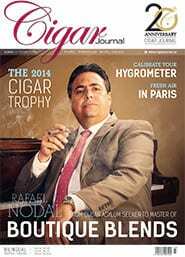 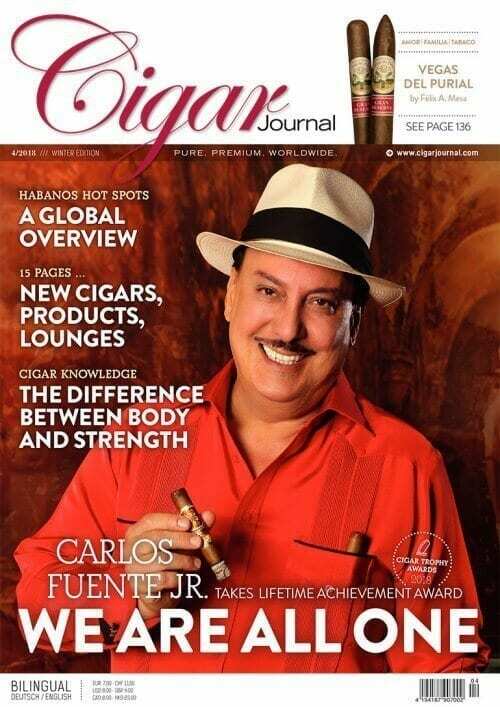 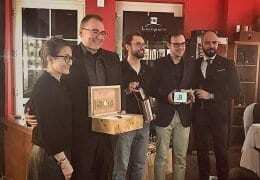 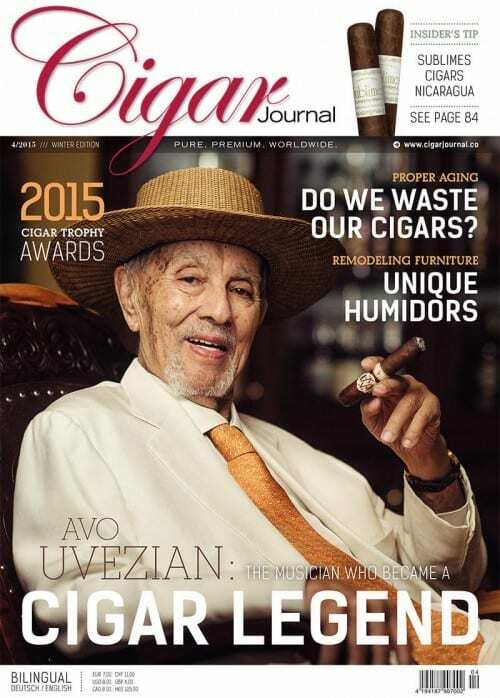 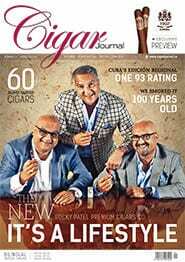 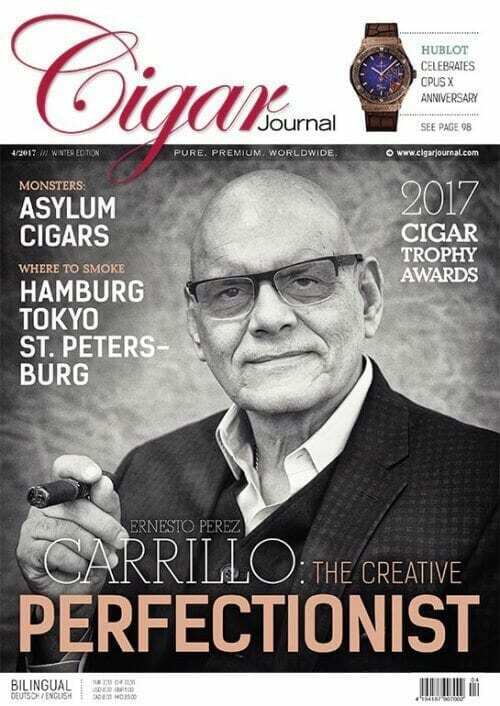 Here you will find an overview of the volumes and content of many of the Cigar Journal issues of the last few years. 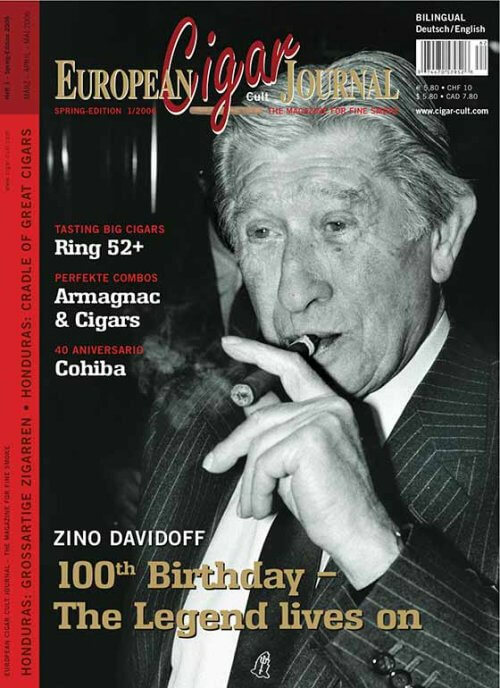 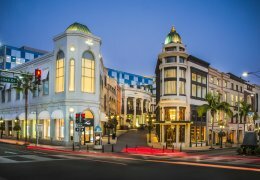 If you missed an issue, or if you would like to complete a collection, you can also obtain copies of past issues directly from us.